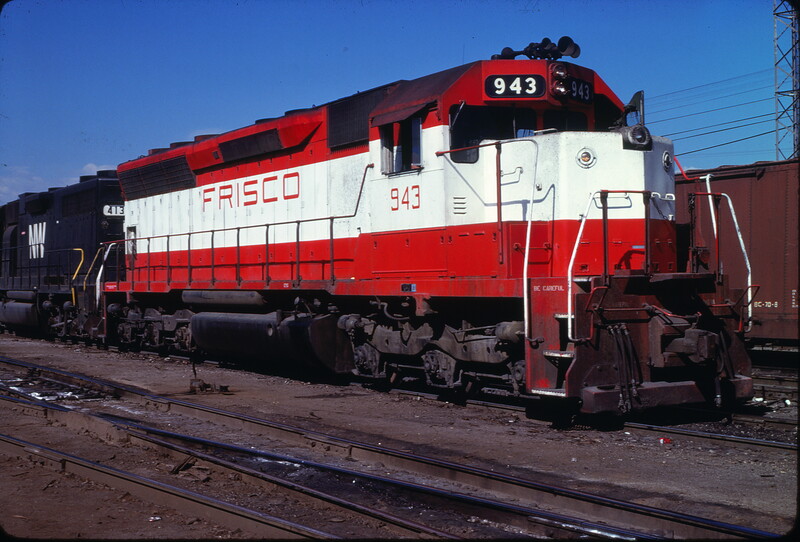 SD45 943 at Denver, Colorado in September 1979 (C.P. Ayers). This entry was posted in CA Collection and tagged 943, Electro-Motive Division, SD45. Bookmark the permalink.